CROWN HEIGHTS, Brooklyn (WABC) -- Police in Brooklyn are searching for a man who tried to shoot a woman, right in front of her children who were with her. 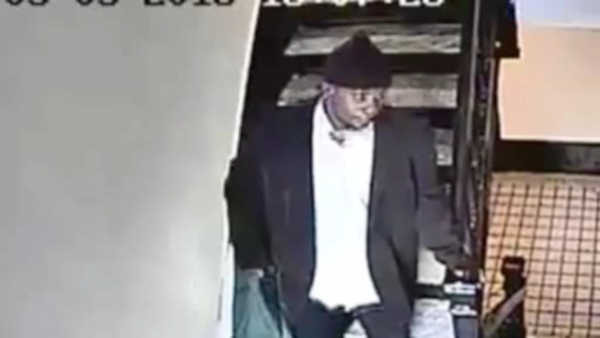 Police identified Casanova Holmes as the man who approached a 30-year-old mother as she walked up the stairs of a building in Crown Heights Saturday afternoon. He pulled the trigger of his gun, but it jammed, police said. The woman then ran into an apartment, and locked the door. Police said the gun started working again, and accuse Holmes of firing several rounds into the door before fleeing. Investigators said the woman does not know the suspect.